Last week, Harrison Ford was hospitalized after being crushed by a hydraulic door on the set of Star Wars: Episode VII, and now several news outlets, including The New York Post, are reporting that the 71-year-old actor has indeed broken his ankle. According to at least one insider, he has also sustained pelvis injuries. 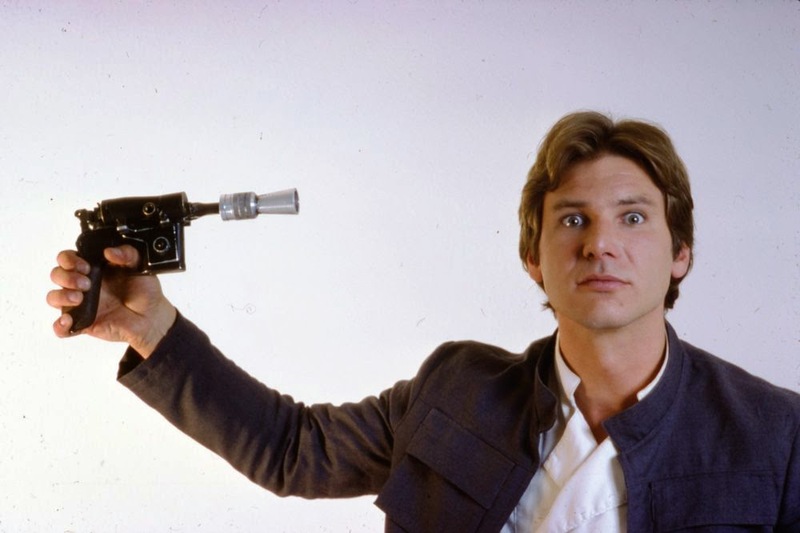 Disney initially stated that Ford's injury would not affect filming, but it seems unlikely that the production will run smoothly with a hobbled Han Solo. Stay tuned.